Sights and Ranges OH MY! Join us Sunday, April 28th between 10 am and 3 pm for the Norco Demo at the Fall Creek Trailhead, to continue (or start!) our party in the woods! The current list of bikes available to demo will include Sights, Sight VLTs (for use on Moto trails), and Ranges. To Demo a bike you'll need your Helmet, ID, and a Credit card (Demos are free, but we need a way to make sure we get our awesome bikes back!). Don't forget your pedals! Hope to see you out there! 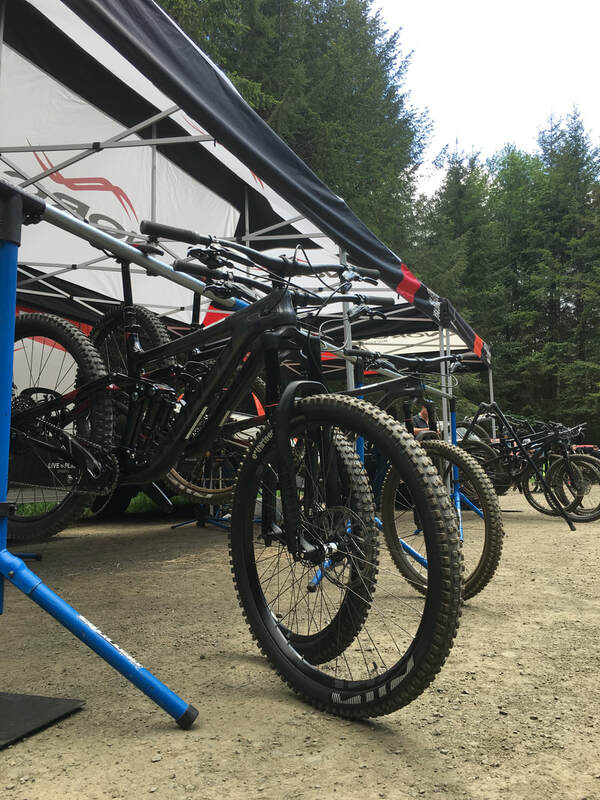 The snow is just about gone from the higher elevations around here, the Capitol Forest trails are starting to gain their spring form, so what a better time to have our first demo of the year. Join us Saturday April 27th at 10 am for the Kona Demo. We'll be there until 4 pm, but if you go a few minutes past that on your demo because you're having so much fun, that might just be ok. As of right now, Process 153's, Hei Hei's, Big Honzo's and Satori's are scheduled to be there to take for a spin, but that could change slightly based on availability. More details can be found at the Kona Demo tour website. Don't forget your helmet and pedals. Hope to see you out there!